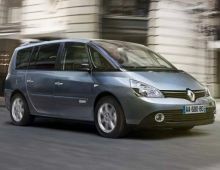 "The Renault Espace is an MPV marketed by Renault since July 1984. 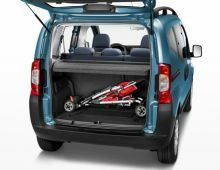 It was made in cooperation with Philippe Guédon from the Matra group, who wanted to build a multi-purpose car to carry a family and its luggage comfortably. 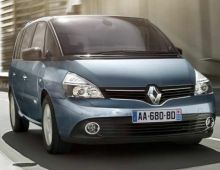 Since its initial launch, 4 more generations have already appeared. 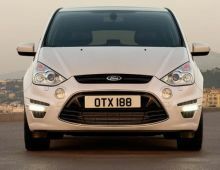 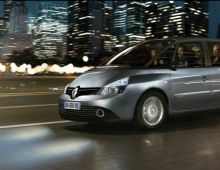 The current generation was brought onto the market in 2002 but has already undergone 3 makeovers : first in 2006, a second one in 2010 and the third in 2013. 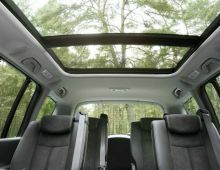 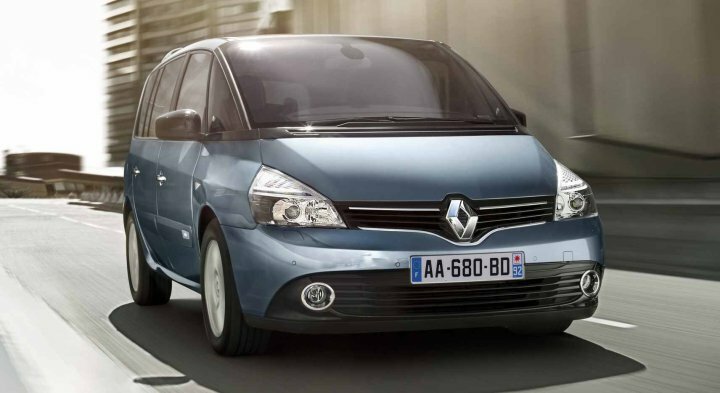 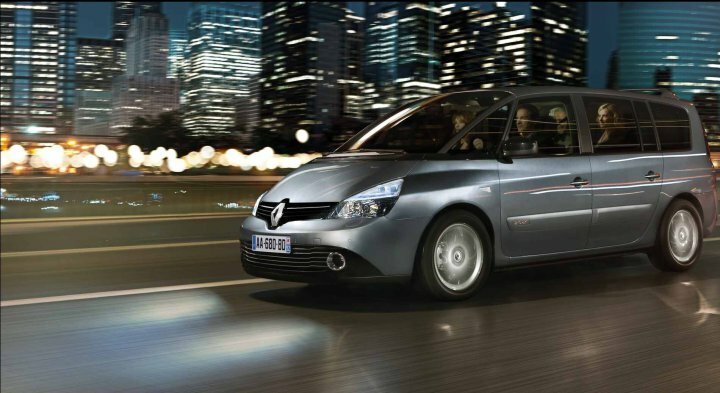 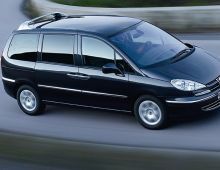 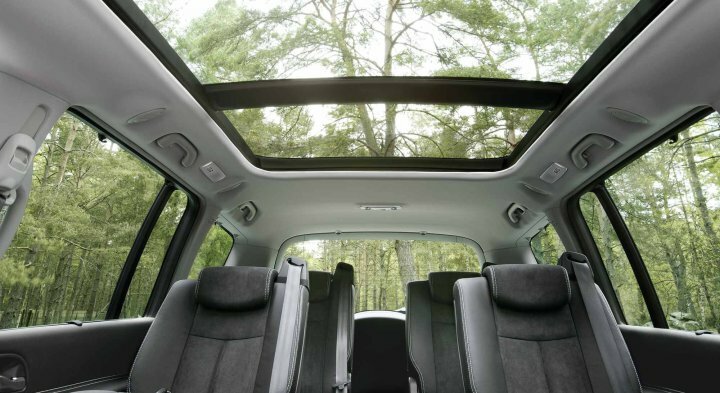 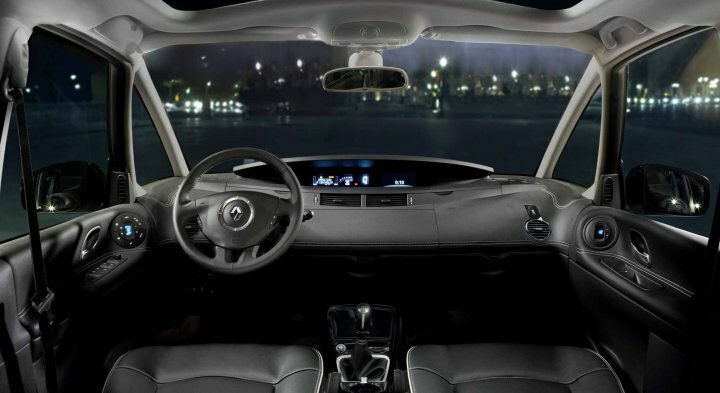 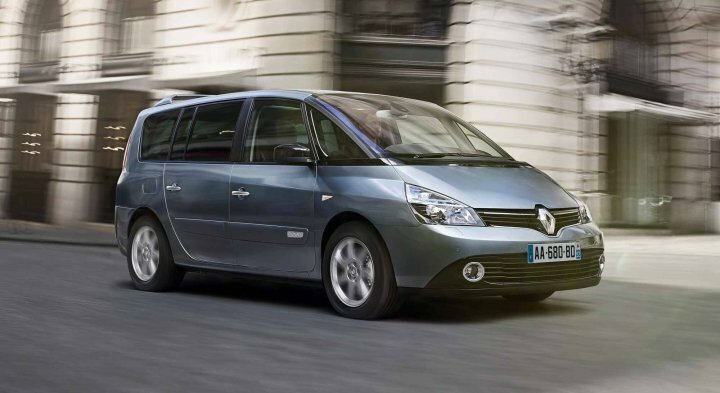 The many users of the Renault Espace appreciate its comfort, the space available, its smooth gear box, complete equipment, numerous storage spaces and its roominess. 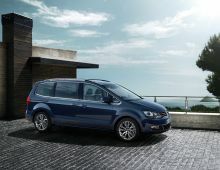 So, this is an ideal model for large families as well as people wanting a car with a lot of available space. "